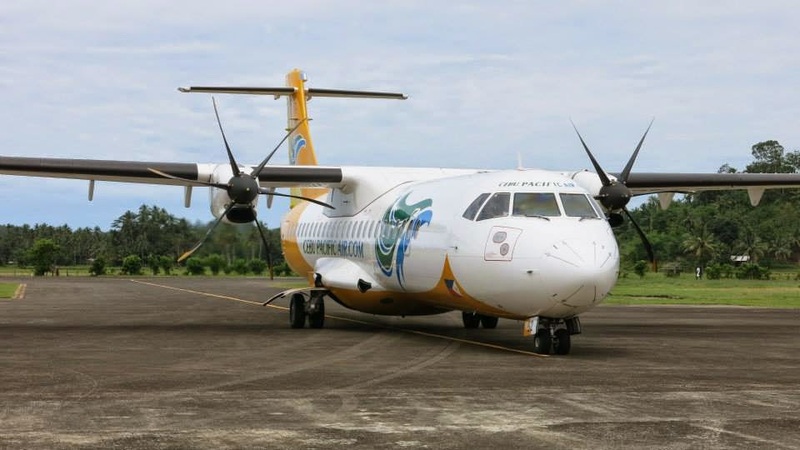 Aviation Updates Philippines - The leading low-cost carrier in the Philippines, Cebu Pacific Air, recently launched its direct Cebu-Tandag on June 29. Tandag will surely be more accessible to the travelling public and will be the airline's 34th Philippine destination. "The addition of this thrice weekly Cebu-Tandag service to our network reinforces our commitment to make it easy to travel around the Philippines. Before, the closest airport with commercial flights was Butuan, which is approximately five hours away from Tandag by land. Now, Tandag is just a 65 minute flight from Cebu," Cebu Pacific Vice President for Corporate Affairs Atty. Jorenz Tanada, said during the flight launch event in Cebu. Based on the Department of Tourism data, there are 45,000 tourist arrivals in Surigao del Sur in 2013. Tandag will be the gateway for tourists to the popular tourist spots in Surigao del Sur. Enchanted River, Tinuy-an Falls are the few of the tourists spots found in Tandag. The flight departed Mactan-Cebu International Airport at 11:00am, and arrive Tandag Airport at 12:15pm. The return flight departed Tandag at 12:35pm, and arrive Cebu at 1:40pm. Flights from Cebu to Tandag will be operated by a 72-seater ATR 72-500 on Mondays, Wednesdays and Fridays. The inaugural flight was sent off by the Civil Aviation Authority of the Philippines Chief Finance Officer Brig. Gen. Rodante Joya, Department of Tourism (DOT) Central Visayas Regional Director Rowena Montecillo, Mactan-Cebu International Airport Authority General Manager Engr. Nigel Paul Villarete, and Lapu-Lapu City Tourism Officer Hembler Mendoza from Cebu. The inaugural flight wouldn't be complete without a cultural dance! 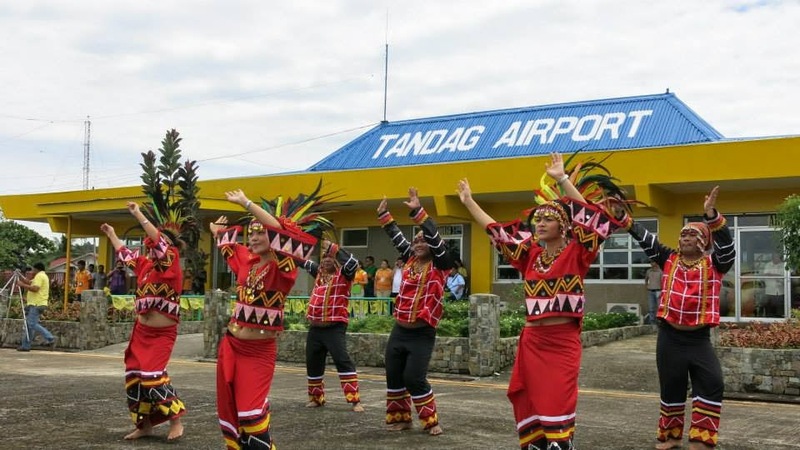 Meanwhile in Tandag, the inaugural flight was sent off by Tandag City Mayor Roxanne Pimentel, Surigao del Sur District I Congressman Philip Pichay, Surigao del Sur Governor Johnny Pimentel, CAAP Chief Finance Officer Joya, and DOT Caraga Regional Director Leticia Tan. The flight boost's the presence of Cebu Pacific in the island of Cebu and to serve more passengers. In addition, Cebu Pacific already operates direct flights to Bacolod, Busan, Busuanga, Butuan, Cagayan de Oro, Camiguin, Caticlan, Clark, Davao, Dipolog, Dumaguete, General Santos, Hong Kong, Iloilo, Kalibo, Legazpi, Manila, Ozamiz, Pagadian, Puerto Princesa, Seoul-Incheon, Siargao, Singapore, Surigao, Tacloban, and Zamboanga.